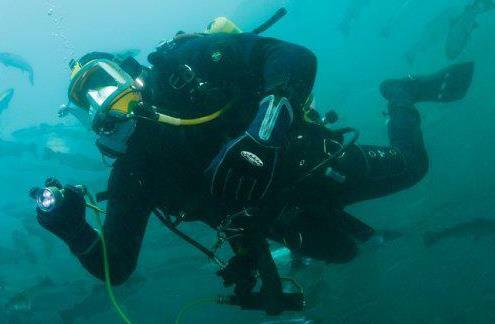 DV Diving is the only HSE approveded Diver Competence Assessment Organisation in Ireland. The HSE SCUBA certificate is an internationally recognised Approved Diving Qualification under the Diving at Work Regulations 1997 (DWR). DV Diving offers the HSE SCUBA qualification through a modular training program. 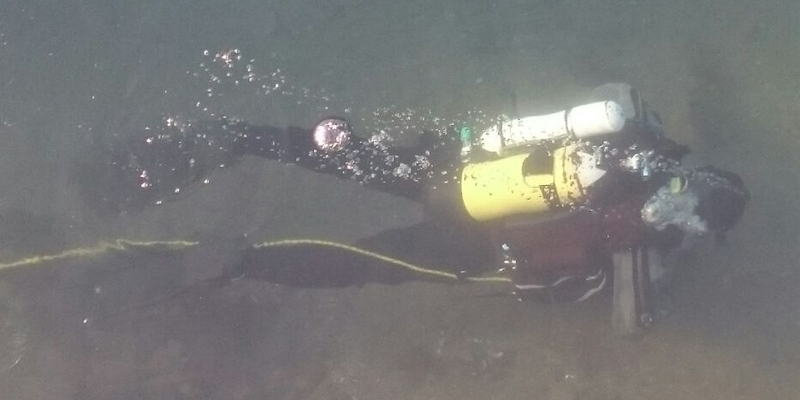 A combination of prescribed modules form our Commercial SCUBA course. The Health and Safety Executive (HSE) have inspected and approved the training and assessment given during this course and upon successful completion of the required modules, students will be issued, by the HSE, with a HSE SCUBA diver qualification card. The Course is taught in a combination of classroom lectures, confined water pool training and open water training and assessment dives. No dive experience is needed to undertake the course but would obviously be a big advantage. Our course is structured so that all students will qualify as of PADI Rescue Diver and PADI Drysuit Diver before the HSE SCUBA training and assessment begin . Those students that already hold these or equivalent qualifications will receive a discount on the course cost. Before starting the HSE SCUBA Training Programme students must hold a valid HSE certificate of Medical Fitness to Dive. This must be valid for the duration of the course. Students undertaking HSE SCUBA training must organise their own diving medical. This must be carried out by a HSE approved Medical examiner. You should undertake the medical well in advance of the start date of any course. This medical typically costs between £140 and £180. A current list of approved medical examiners of divers may be obtained from either the HSE or DV Diving. The HSE First Aid at Work (FAW) and O2 Admin can be provided by DV Diving or they may be attained through any other approved training organisation. The overall cost of training will depend upon the entry level of the student and any optional modules chosen. Deductions are applied to the course fee for qualifications already held by the applicant (Please see table below). Invoices will be issued prior to the start of the course. A deposit of 50% is payable on booking to confirm your place. Invoices for the outstanding course fees are issued 60 days before the start date. Cancellation for whatever reason within 60 days of the start date will result in the loss of 50% of the deposit paid. The course deposit is not refundable if cancellation is received less than 30 days before the start date, it may at our discretion be transferred to a future course date. The table below shows the duration and the cost of each module. A discount may be applied when 4 or more students book and complete the full training course together.